The government has again succeeded in presenting a budget that will not be taking anything away from anyone and that will be giving everyone something. 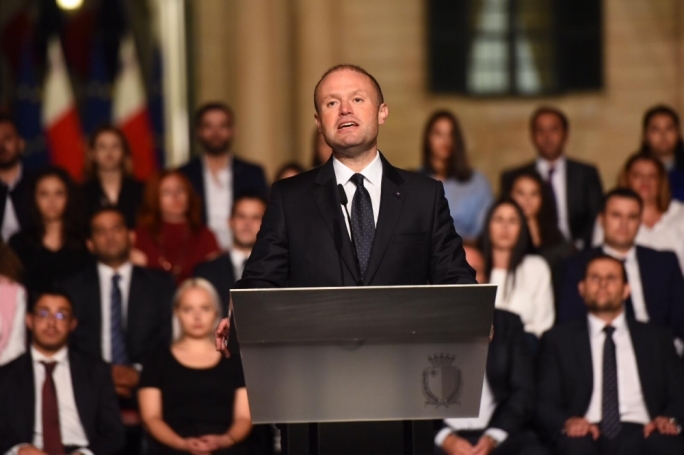 Addressing a press conference after Finance minister Edward Scicluna presented next year’s budget, Muscat insisted that his government had showed that its strategy for economic growth and effective wealth distribution were succeeding. The budget, he said, would be helping citizens financially, but perhaps most importantly, through an improved quality of life. The Prime Minister pointed to the measure that will see government return a second public holiday that will fall on a weekend to workers, as it pledged before the last election. Muscat highlighted a number of other measures, including a fourth consecutive increase in pensions, as well as various tax refunds that the country’s workers will benefit from over the next 12 months. Other measures include more allowances for those taking care of the elderly as well as those living with a disability. Those who suffered various injustices in the past would also continue to be compensated next year, Muscat said. 2019, he said, would see the government pay the last tranche of repayments to people who paid extra VAT on cars purchased in 2008. Malta’s economic growth has been accompanied by large increases in property value and an accompanying increase in the cost of renting. The budget, Muscat said, included an increase in rental subsidies, as well as several incentives and schemes to help people buy their own property. 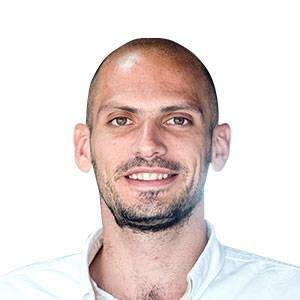 On transport, he said government was giving students free transport, while also subsidising the commute for Gozitan students studying in Malta. “This is a budget that only gives and doesn’t take, from anyone,” Muscat again insisted. 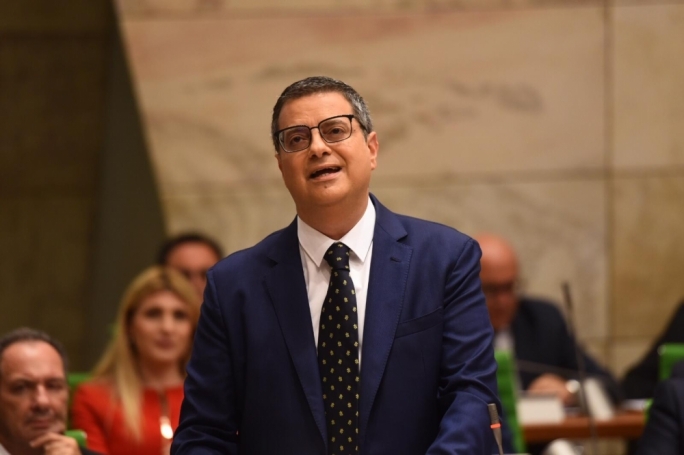 He said that so much work had gone into the budget, and so many measures had been included, that Scicluna did not have enough time to mention all of them in his speech. He said there would also be measures aimed at ensuring that people who worked in Libya in the past could qualify for a better pension, increases in in-work benefits, and a stipend for people on social benefits that wishes to re-enter the education system. The latter, he said, would be able to keep their benefits while also getting a stipend. 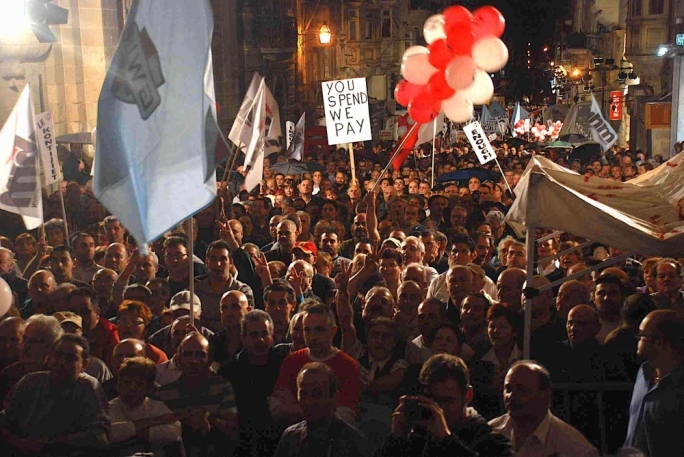 Muscat noted that while the government only uses 30% of the funds generated from Malta’s cash-for-passports scheme, its unofficial policy was to register a surplus without this revenue. He said that while it was likely that this was already the case, it would continue to be the government’s objective in the coming years. On his part, Scicluna said he was proud of the budget he had presented, adding that it was based on six main pillars. Families, he said, were being saved some €700 a year in school transport for each child, as well as other tax incentives, while pensioners were going to benefit from a wide range of benefits. The fourth pillar, Scicluna said was the less fortunate, with the budget focusing on the disabled and those suffering from various illnesses. Tax exemptions constituted the fifth pillar, with Scicluna stressing that all were well thought out and specifically targeted. Finally, the minister said Gozo was another priority area in the budget, with a number of measures aimed at helping the island’s students and workers. He said that nobody could deny that people in the country were better off today than they were in the past, adding that the budget had sought to address those segments of the population that had not benefitted as much from the country’s economic growth, including those on the minimum wage and those struggling to afford their rent. 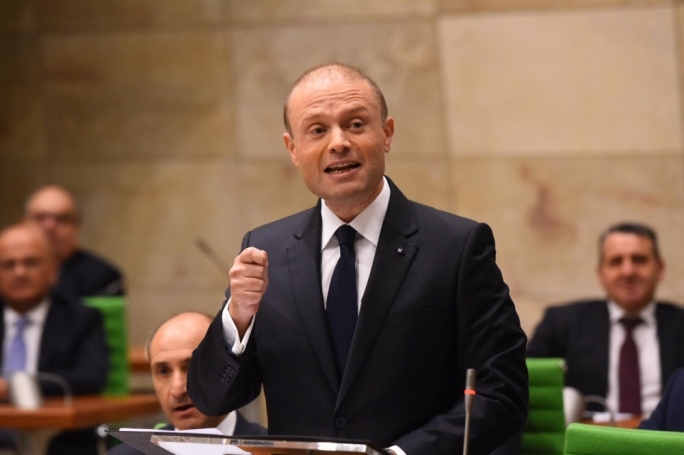 Asked whether the government, given that it had identified the need to increase children’s allowance, could have invested more than €2 million in this regard in order to bring about a more significant effect, Muscat said that the government believed in targeted measures. He said that rather than a “scatter gun approach” the government preferred specific targeted interventions. He said that the increase would help the government achieve its policy objective of having no child in poverty or material depravation that lives in a family where at least one person is in the labour market. The budget will be allocating €100 million for upgrading the country’s roads, as well as €1 million that will be invested in a pilot project for the construction of urban gardens and green areas. 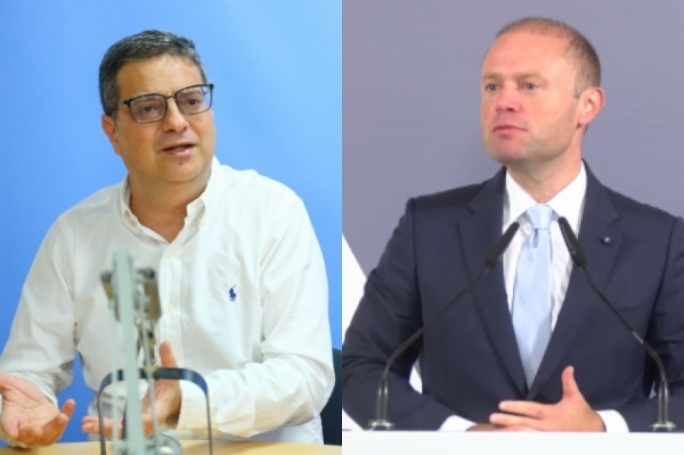 Asked whether more could have been allocated to the latter cause, Muscat said that the €1 million was a million more than had ever been allocated. The project, he said, would start out small and be expanded depending on its success. Moreover, he said that this did not mean that the €100 million allocated for infrastructural works would not include budgets for landscaping and other similar works.